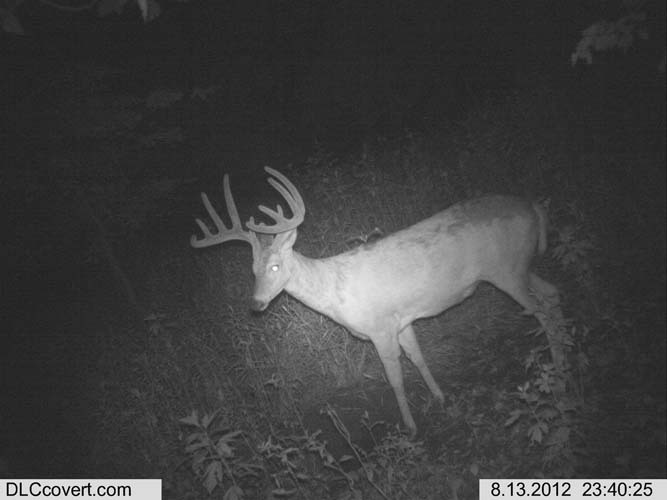 Trophy whitetails roam this 146 acre tract along the banks of the Skunk River in Southeast Iowa. 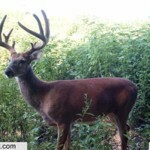 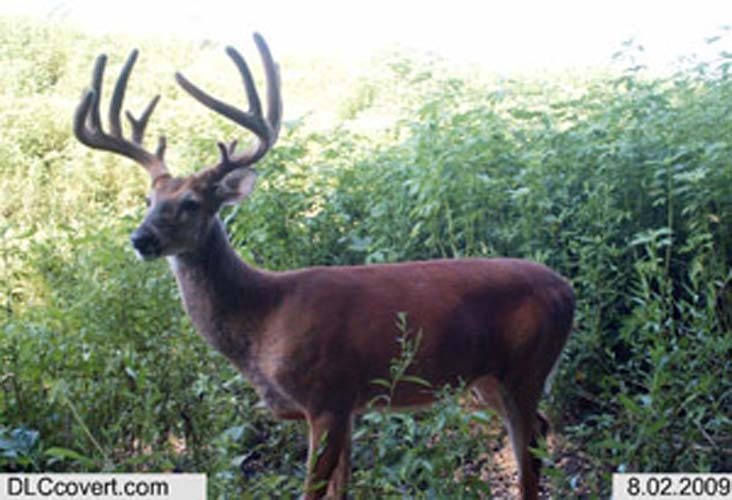 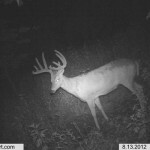 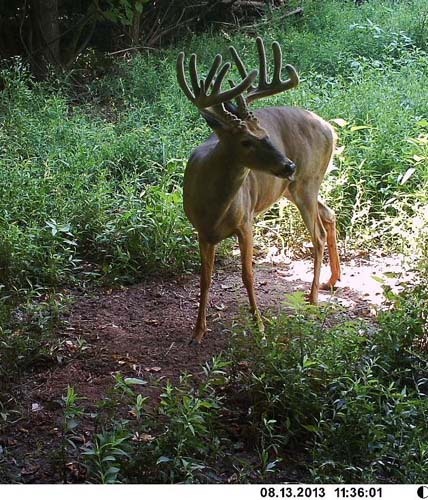 This buck paradise has roughly one mile of frontage with the Skunk River and is within a mile of the Mississippi River. 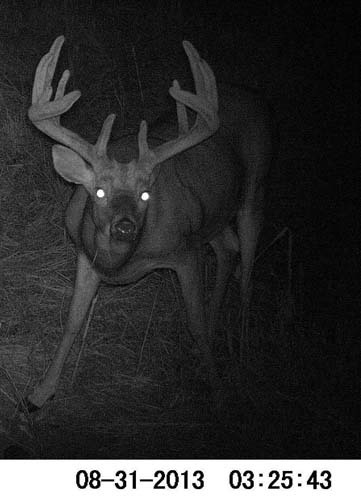 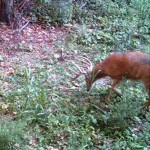 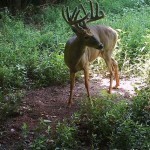 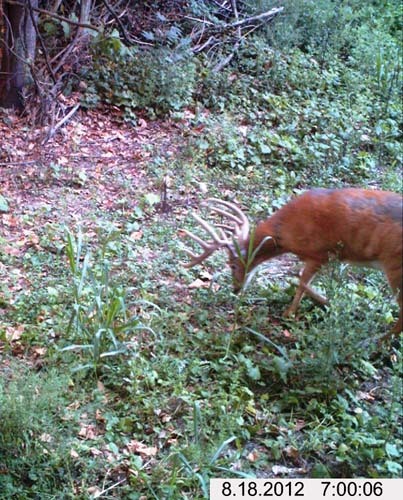 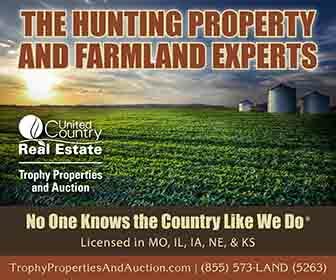 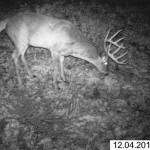 The property has been strictly managed for giant Iowa whitetails over the last six years. 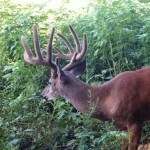 During this time the ground has produced bucks scoring 197, 184, 177, 165, & 158. 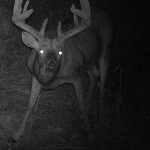 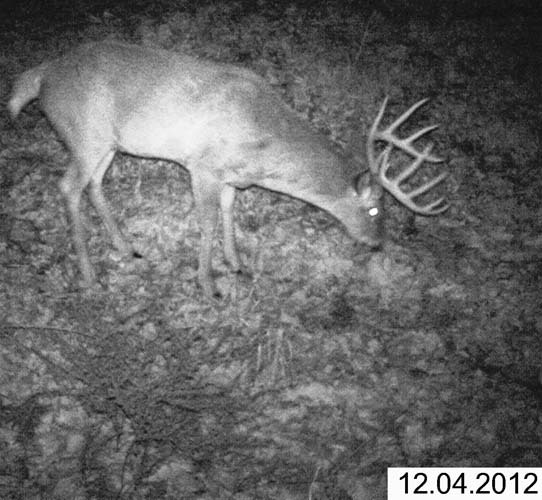 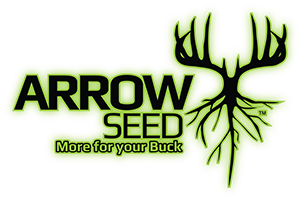 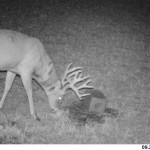 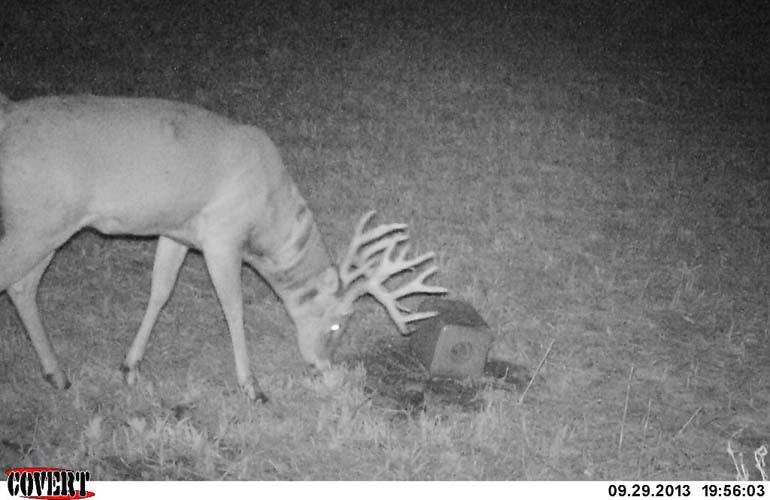 There is minimal hunting pressure on the surrounding farms providing excellent deer management practices, with several food plots and apple tree berms already created in the timber.